Casting Call Club : Pokemon R.A.D Comic Dub Chapter 2|The Weird Guy From The Valley. Casting Call for Pokemon R.A.D Comic Dub Chapter 2|The Weird Guy From The Valley. Pokemon R.A.D Comic Dub Chapter 2|The Weird Guy From The Valley. About Pokemon R.A.D Comic Dub Chapter 2|The Weird Guy From The Valley. 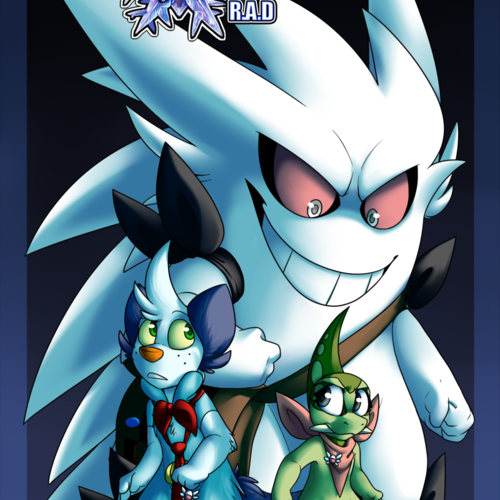 Not too long ago I made a comic dub for the web comic Pokemon Mystery Dungeon R.A.D and due to high demand for a part two from my viewers I've decided I would make one,but there are a few more roles in the second chapter that my friend and I can't really voice too well,so that's where all of you come in. We need voice artists to voice these extra characters for us in the dub. If you want to see the first episode we've made! Requirements....(These Really only go for who ever is auditioning for Del. 1.Mic must have very little or no backround noise at all! Honestly you guys should go read this web comic cause it's really awesome! also it might help your audition.. Personally I'd imagine he'd sound like sans from Undertale as well,but that's just my opinion. Before you audition it might really help if you read the comic to understand his personality a bit more. 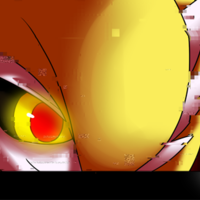 This gardivoir shows up in Avis's dream and scares the crap outta her so try to sound scary and glitchy. Also if you can add a voice effect that fits the glitchy voice than that would be awsome! Just a minor role,but do your best anyway!